Finding a corpse buried with Native American artifacts wasn’t the first delay of the renovation Emily faced. But she was not prepared for what followed. A murder investigation, excavation to uncover more artifacts, and drug dealers looking for missing product further delay the mansion’s restoration into an iconic B&B. While facing these setbacks, Emily is also realizing her growing attraction to a local chef, a man who believes a relationship isn’t possible due to his commitment to care for his brain-injured brother. 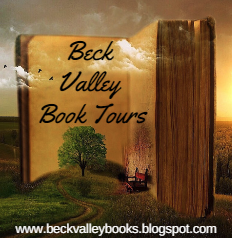 Emily Lazzaro is the daughter of Wayne Lazzaro, the winemaker for the Hilltop Sunset winery in the previously published three Brynn Bancroft mysteries. She moved with her fiancé to Ramona, Calif., a rural community near San Diego, following graduation from college with a degree in hospitality. Her fiancé was eager to purchase a vineyard and develop a winery in the up and coming Ramona wine region, which suited Emily’s goals. However, after moving to Ramona, it becomes apparent to Emily that she is not a good match for her fiancé. She discovers that he does not respect her opinions and insists on making decisions without her input. So she breaks off the engagement. She decides to remain in Ramona despite her fiancé living there with his new vineyard. She appreciates the unique rocky terrain and proximity to the ocean and San Diego, along with the mixture of fine wineries, artists, and equestrian activities. She makes her living doing people’s taxes, and when Dangerous Changes opens, we discover she is looking to make a career change. 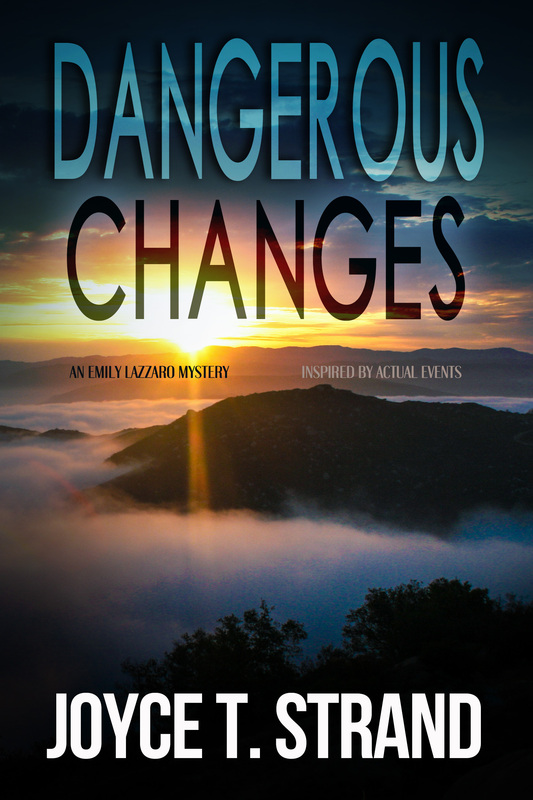 A series of events rattle Emily Lazzaro: a near-death encounter with a pickup on a narrow mountain road, the murder of a would-be client, and an ex-fiancé who won’t let go. Can she survive a police investigation, pressure from her ex’s company, and the suspicions of a possible new love-interest—so that she can make the changes to create a meaningful new life in a special town in southern California? 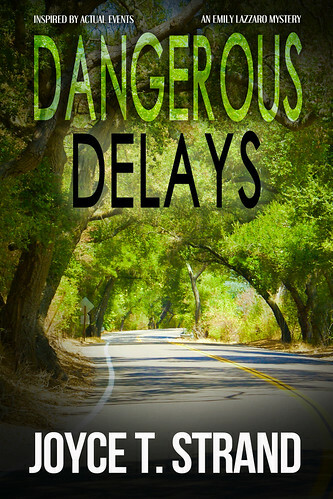 I read Dangerous Changes a while back and liked it so I was happy to read Dangerous Delays. Emily Lazzaro has finally found her dream job in Ramona, the small town she’d decided was the perfect place for her to live. She is going to run a B&B but first it has to be renovated. There is one delay after another, which is to be expected in a renovation, but these aren’t your typical delays. 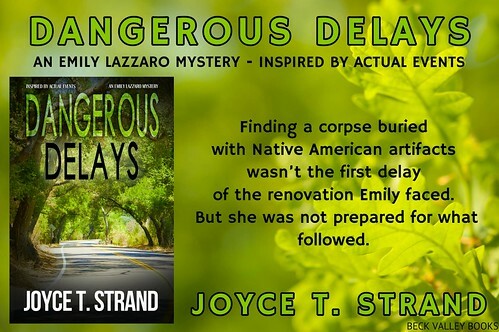 The first big delay is when the body of a woman is found on the property, and she may be an American Indian so representatives from the local tribe and an archaeologist must be brought in. Then drug paraphernalia is found so law enforcement has to be brought in as well. That’s just the beginning of her troubles. 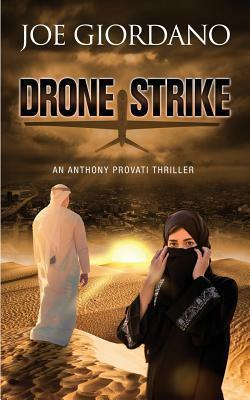 The author weaves a tale that keeps you on your toes. Emily knows she can trust her friend Jackson but is there anyone else she can trust? Once you think you have things figured out, something else happens that puts you back to square one. And the ending was still a surprise. 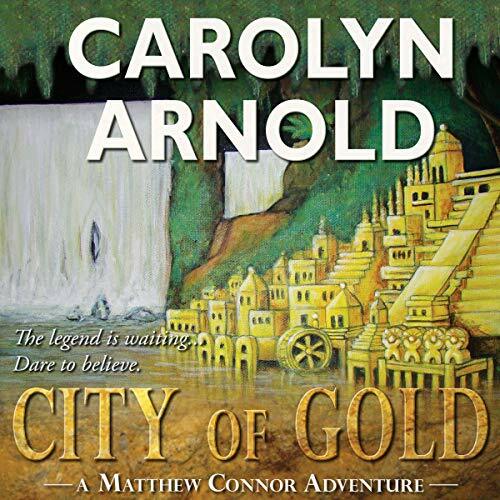 Joyce T. Strand is the author of contemporary and historical who-done-it mysteries. 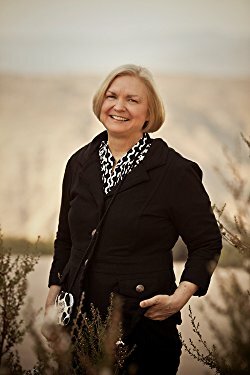 She is the author of the Jillian Hillcrest Mysteries, ON MESSAGE, OPEN MEETINGS, and FAIR DISCLOSURE; the Brynn Bancroft Mysteries, HILLTOP SUNSET, and LANDSCAPE FOR MURDER; the Emily Lazzaro Mysteries, DANGEROUS CHANGES, and the latest release DANGEROUS DELAYS; and a historical mystery, THE JUDGE’S STORY. Much like Jillian, Joyce headed corporate communications at several biotech and high-tech companies in California’s Silicon Valley for more than 25 years. Unlike Jillian, however, she did not encounter murder in her career. She focused on writing by-lined articles, press releases, white papers, and brochures to publicize her companies. Joyce has been a mystery fan since she read her first Nancy Drew and Hardy Boy stories as a teenager. She has always enjoyed the challenge of following clues to solve a mystery before it is revealed. Therefore Joyce relished the transition from writing press releases to writing fiction. Today she writes and publishes a blog (http://strandssimplytips.blogspot.com), contributes articles to a regional wine magazine, and continues to pen mysteries. She lives with her two cats and her collection of cow statuary in Southern California near San Diego. She enjoys seeing Broadway musicals, eating at gourmet restaurants, and tasting fine wine—in addition to reading mysteries, of course. Joyce received her Ph.D. from The George Washington University, Washington, D.C. specializing in international relations and her B.A. from Dickinson College, Carlisle, PA specializing in political science. 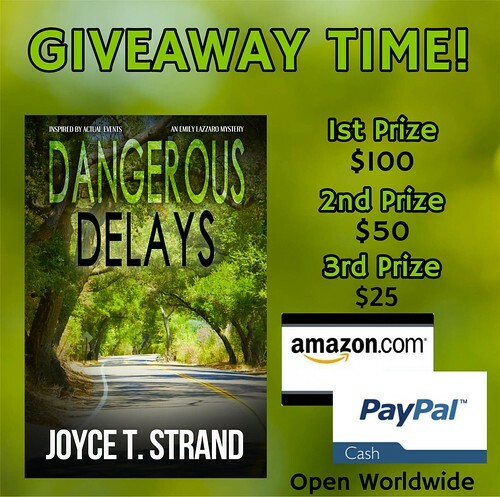 Thank you for taking the time read and review DANGEROUS DELAYS. I’m pleased that the book kept “you on your toes.” Here’s hoping that Emily and Jackson do get together in the third book of this trilogy. Again, thank you.